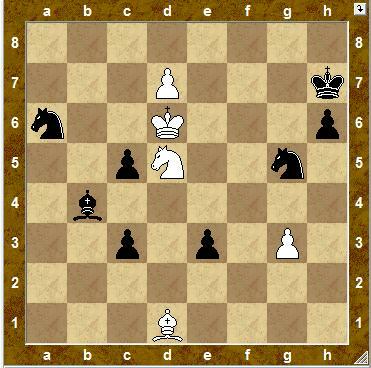 We had a great August Chess Puzzle Contest, with over 100 answers, and 3 winners, which will soon be receiving their prizes (I will mail them the day after I come back from my travels). 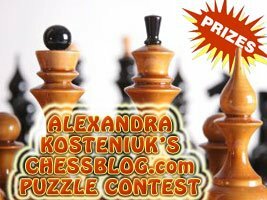 Now it's time for the September Puzzle Contest and 3 more interesting puzzles of the Alexandra Kosteniuk GRAND-PRIX CHESS PUZZLE CONTEST. 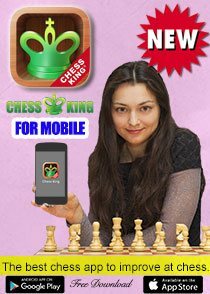 As usual till the end of this month you can send me your solutions by email. On the 1st of October I will announce 3 winners who sent me the most complete and correct solutions. 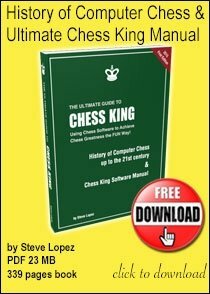 For those of you who missed the August Contest I remind that from August 2009 on, once a month here on www.chessblog.com I will give you 3 chess puzzles to solve, ranging in difficulty from easy to difficult. They will be challenging and interesting for everyone. I hope you will try to solve them on your own without help from the computer. 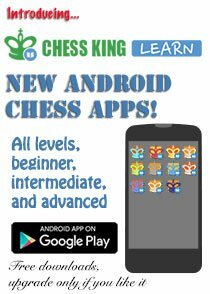 At the end of each month I will announce 3 winners who will get 3 chess prizes (1 for each). 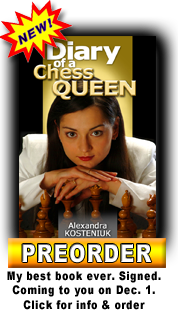 At the end of this year, on December 31, 2009 I will announce the Grand-Prize winner who will get the top chess prize. The Grand-Prize winner will be determined by the number of times participated, and of course the maximum number of correct answers. 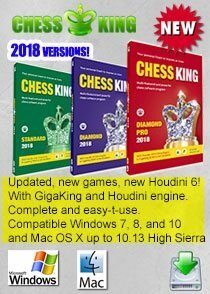 Please answer only by email and not putting the solution in the comments to this post, give a chance to everyone to enjoy solving the problem on their own. 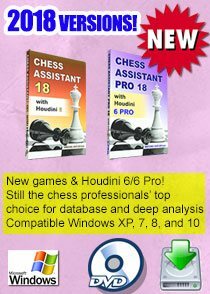 And in the email, please mention whole variations to the end, do not only give the first move, special credit will go for completeness of the solution. When several variations are present, write them all. And please write as the subject of the email September Puzzle Contest. Good luck! 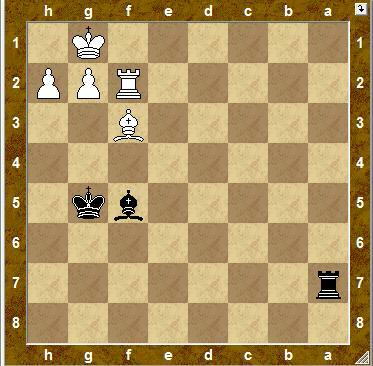 Black plays and draws. Category Easy. 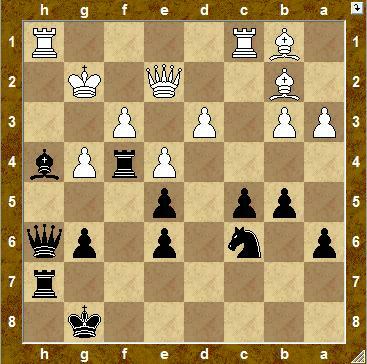 Black plays and wins. Category Intermediate. 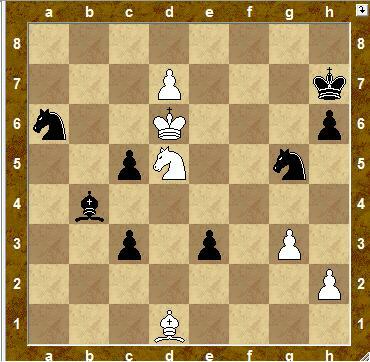 White plays and wins. 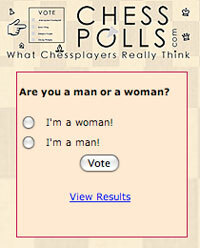 Category Difficult.